one of my favorite things about July! to sign up for the 2018 Summer Book Trek. and pick your prize when you win! Mason Turner only has eyes for Lolly Honeymiller. She's vivacious and hilarious and only thinks of him as her best friend's ex. Lolly's friends cook up a scheme: pretending Lolly is making him over for a special date with his dream girl. The more time he and Lolly spend together, the harder it is to keep his feelings a secret. Lolly offers to help Mason Turner prepare for a date with his dream girl. 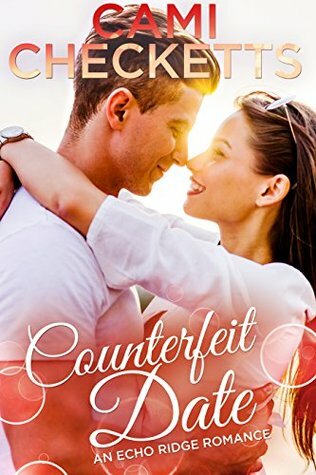 Through makeovers, shopping, and practice kissing, she tries to keep her distance but finds herself falling for a man she can never have. I love a story that shows that sometimes timing is everything. Mason used to date Lolly's best friend, but now, years later, she's the one who has caught his eye. In this opposite attracts story, Lolly is shown as a notorious flirt who bounces from man to man, while Mason is a sweet and almost bashful guy. I know I can always count on Checketts to deliver a sweet and romantic story with some sparks and this one is just that. 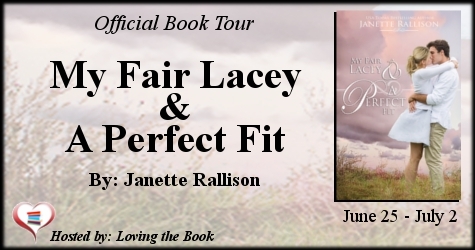 I enjoyed seeing characters from previous stories in the Echo Ridge series make appearances to help Mason prepare to date his dream girl, while Lolly has no clue. This setting is a place that I could settle down in, for sure. I loved my time spent in these pages and would have loved to have more of the story. 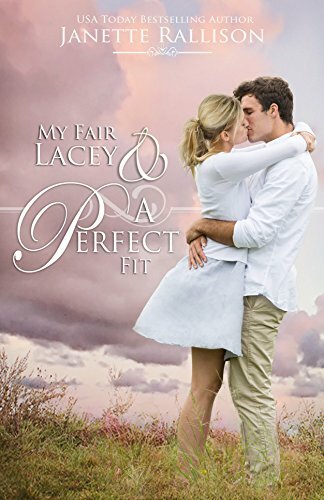 Lacey is rough around the edges and Garrett takes it upon himself to refine her and help her get a business loan to open her dream restaurant. I love the modern take on this classic and thought that the characters were great. Lacey is sweet and tries really hard to change and help herself. I could see her falling for Garrett along the way, but wanted to see more of Garrett's feelings for Lacey--more of a connection. This rags-to-riches type story really warms the heart and is such a fun retelling of My Fair Lady. A Perfect Fit is all about Homecoming. Isn't the parade one of the highlights of the week? I love how businesses come together to build the floats and I really wish I could see them. Jojo is a talented artist but doesn't believe in herself. Her brother's ploy to get her away from her loser boyfriend is for his college friend to seduce her. With humor and fun, this romantic comedy won me over, especially with the tender moments that stemmed from love. 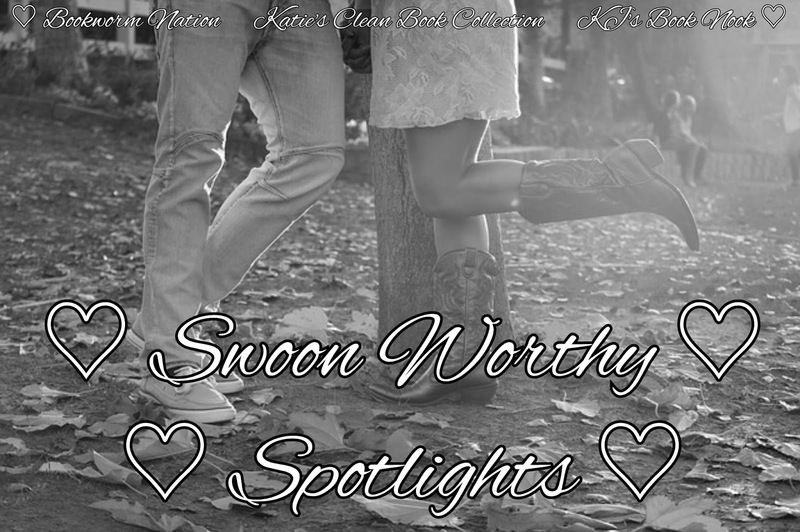 Jojo and Wyatt are both charming and sweet and this story captured my heart. I really enjoyed having these two stories in a set together, since they both take place in the lovely small town of Echo Ridge and the characters make appearances in each other's stories. Source: I received a complimentary copy. All opinions expressed are my own and were given voluntarily. 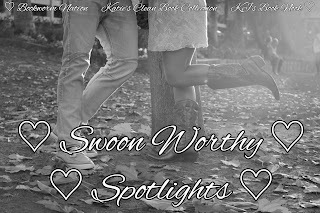 Savannah Drake would be thrilled about starting her final year of medical school if it weren't for one thing: she has to spend a month working in the emergency room with cold, aloof Dr. Wesley Kent as her mentor. When her first day in the ER proves to be a humiliating disaster, Savannah is ready to swear off emergency medicine forever. 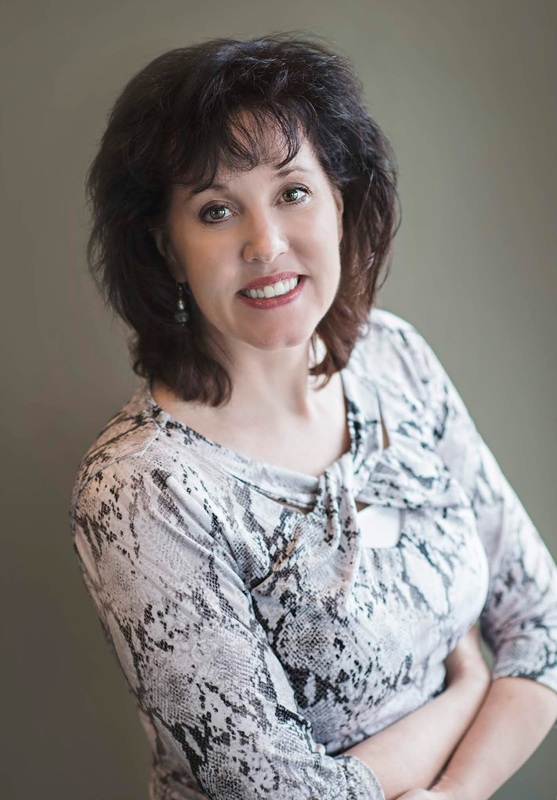 Gradually, though, she finds that the unpredictable, emotional experience of caring for patients in the emergency room is affecting her far differently than she expected - and Dr. Kent turns out to be anything but the arrogant attending physician that she assumed him to be. 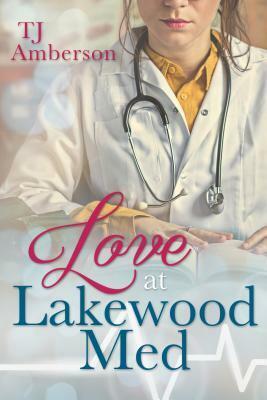 But just when Savannah finally admits to herself that she is falling for Dr. Kent, she learns that things at the hospital are not all what they seem. Faced with a seemingly impossible choice, Savannah must decide between her future career and everything that she has come to care so much about. Back when I was in college, my good friend was trying to get into nursing school and I thought, "NO WAY! No way could I do that." However, as I've grown older, the medical world fascinates me and I am pretty partial to medical TV shows (which I know aren't much like real life). If you love those types of shows or have any interest in medicine, you'll love this book! It's like a clean Grey's Anatomy. Savannah is a fourth year medical student and this book takes place during her month rotation in the Emergency Department. The cases that came in were fascinating and I was constantly telling my daughter about this book because she is studying to be a surgical technician and I could picture her being right in the middle of this story. Savannah is very likable and realistic as she learns the rope in this fast-paced environment. Her attending physician, Dr. Wes Kent, is a tad bit aloof, but very professional and as the story progresses, he becomes more and more likable as well. I enjoyed the angle where Savannah finds herself in need of care at Lakewood Med, as well as the pressure she gets to speak at an event. Those two things really add some drama to the story and were nicely done. However, I wanted a tiny bit more from the romantic connections, since the word "Love" is in the title of the book. I wished there was more of a balance between medical and chemistry. Aside from that, I really couldn't put it down and loved how it all played out.